What will the auction world look like in the months and years to come? We don`t know but like everyone else we are gingerly moving into the future. A couple of issues we`ll be looking out for: Will the decline of the pound (whether temporary or not) result in a greater percentage of foreign purchasers in our auctions? Will sellers decide to wait (and if so, for how long) to put their best items up for sale? July is usually a slow month for auctions and the current uncertainty won`t help that but we have some things coming up in next Saturday`s (July 9) which we`re sure will pique people`s interest. 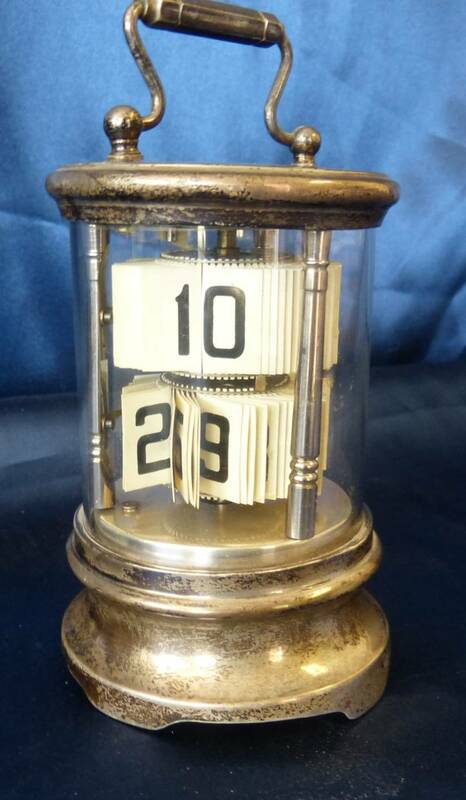 Lot 191 is an Edward VII silver cylindrical tabletop mechanical calendar. 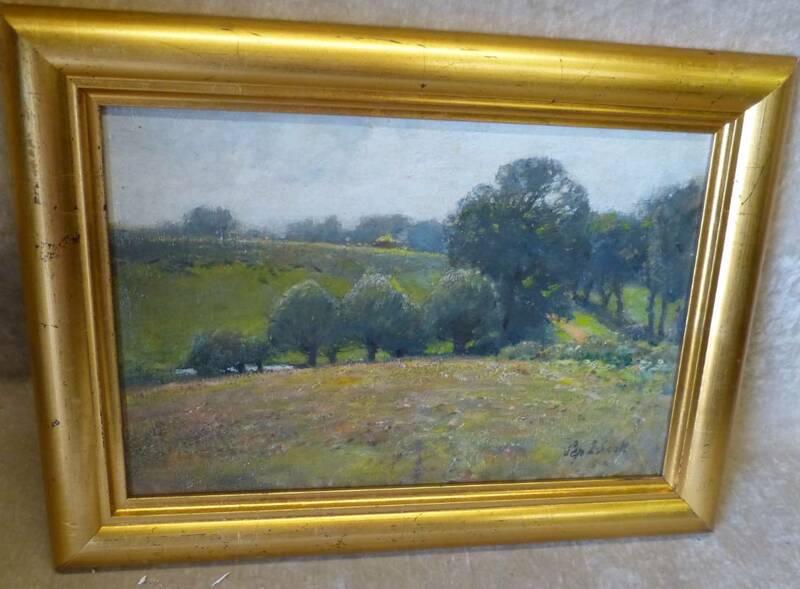 It`s from Birmingham 1904 and the maker`s mark is CSG & Co.
Lots 129-133 are oil on board painting by Septimus Edwin Scott (1879-1965) of rural scenes. Scott`s work is delightful and affordable. 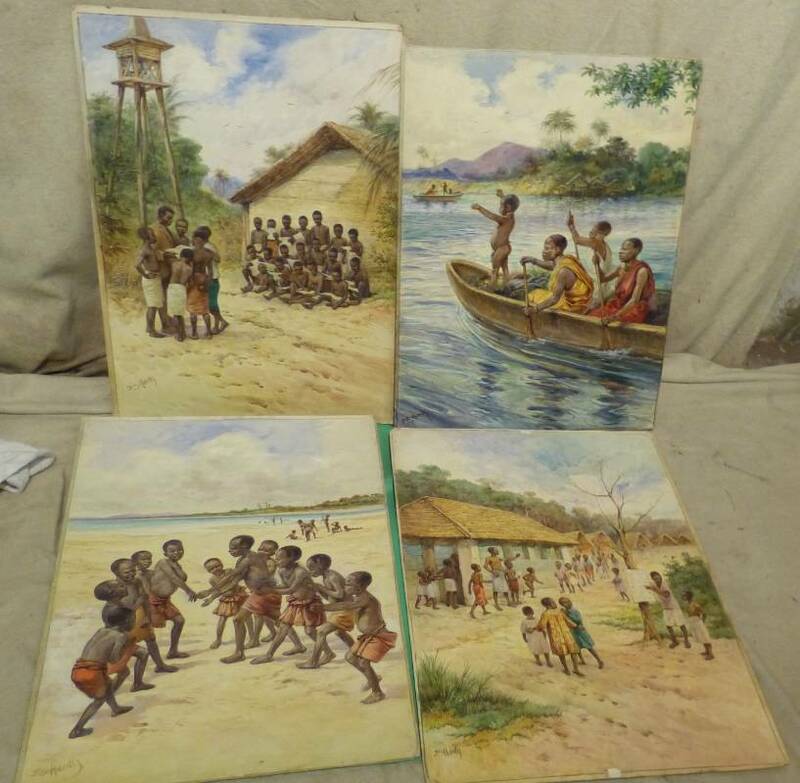 Another English illustrator, ES Hardy (1865-1935), known in her lifetime for her illustrations of biblical scenes is represented in this auction in Lot 127 with a set of four watercolours of scenes from the Congo. Lot 109 is a set of six clear glass chemist jars with labels. The auction preview is on Thursday, July 7 from 5-9 and Friday the 8th from 9-5. Hope to see you there.